From the moment you pass through the doors of Americas Best Value Inn of Chesapeake, you are sure to appreciate the friendly welcome of our staff. We are located in the southeastern region of Virginia near the popular Virginia Beach/Norfolk area. We are easily accessible to and from all major interstates: I-64, I-264, I-664, RT. 58 and RT. 460. Our hotel is in a cozy, quaint district in Chesapeake, VA where "We've Got You Covered from the time you hit the road until your head hits the pillow." 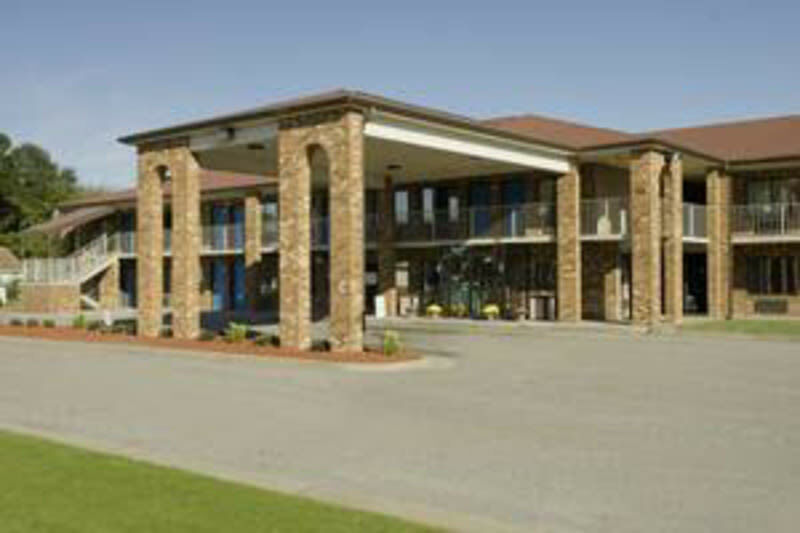 To make you feel at home we offer Complimentary Continental Breakfast, Cable TV, HBO, and a Guest Laundromat. Take a moment to relax in our outdoor swimming pool, which is open from Memorial Day through Labor Day. We offer Jacuzzi, Efficiency, Double, and Single rooms to accommodate any style of traveler. 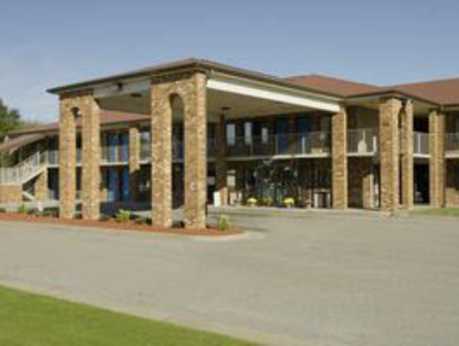 Whether you are visiting us for business, pleasure, or a special event, the Americas Best Value Inn of Chesapeake provides the service you expect and the value you appreciate.